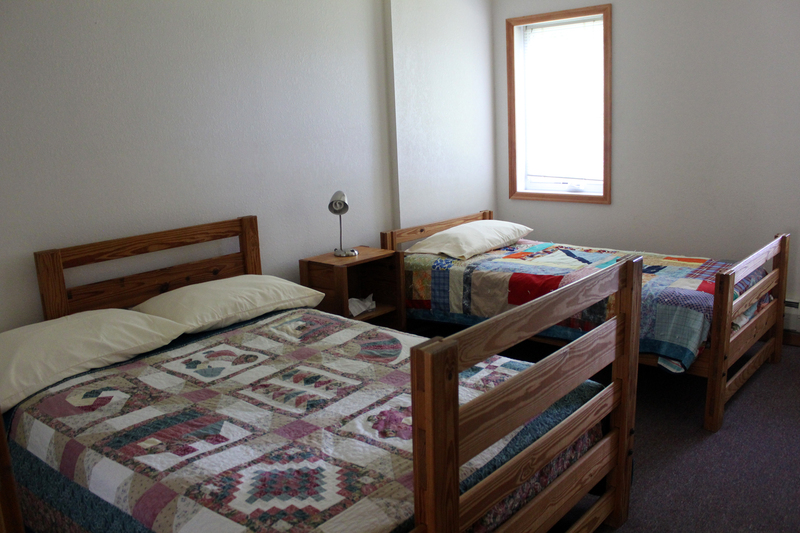 Named after the iconic tree that has been leaning over Clearwater Lake for many years, this wood-sided lodge can sleep 32 people in 15 guest rooms with shared bathrooms. 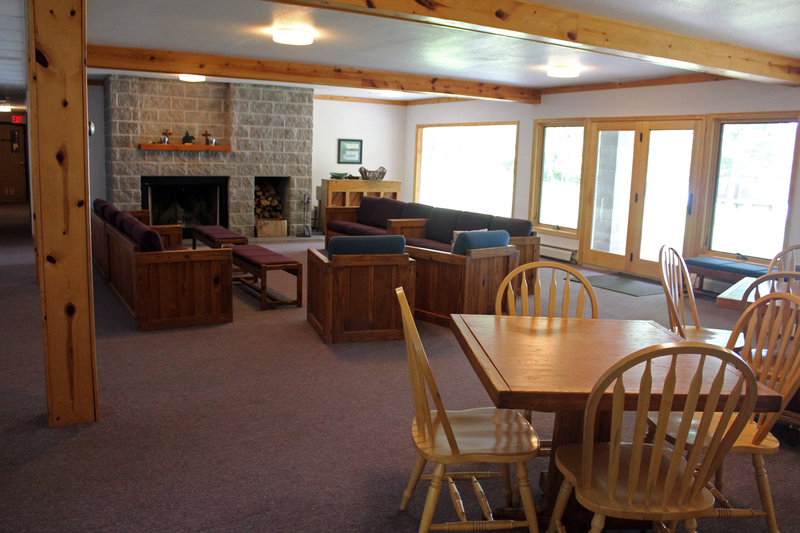 The fully accessible main level has a meeting area with wood-burning fireplace, dining area for 32, full kitchen, and terrace overlooking Clearwater Lake. The main meeting area includes a keyboard, games and TV with DVD player. There is a secondary common area, also with a fireplace, piano and refrigerator on the lowest level that walks out to a private beach. 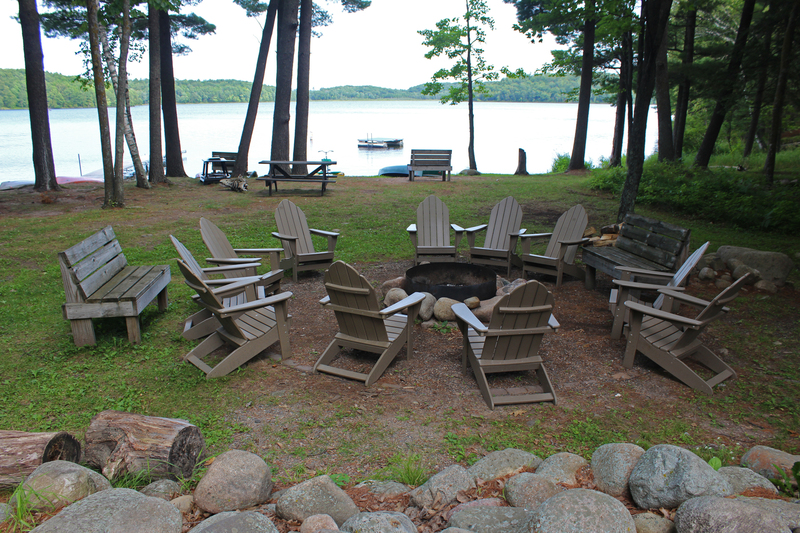 Guests have access to a canoe, paddle boats, four sit-on-top kayaks (all come with life jackets) and the beach. 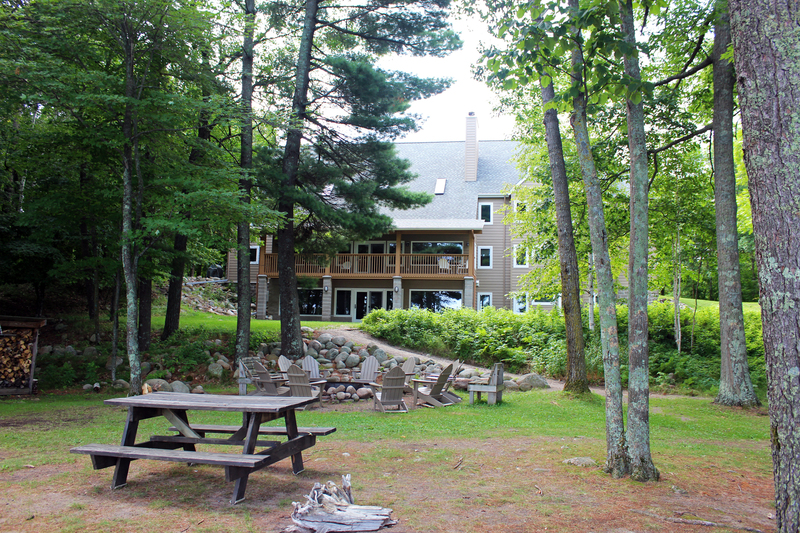 Reserve your spot early, as this lodge books quickly for family reunions, weddings, conferences and retreats of all sizes!